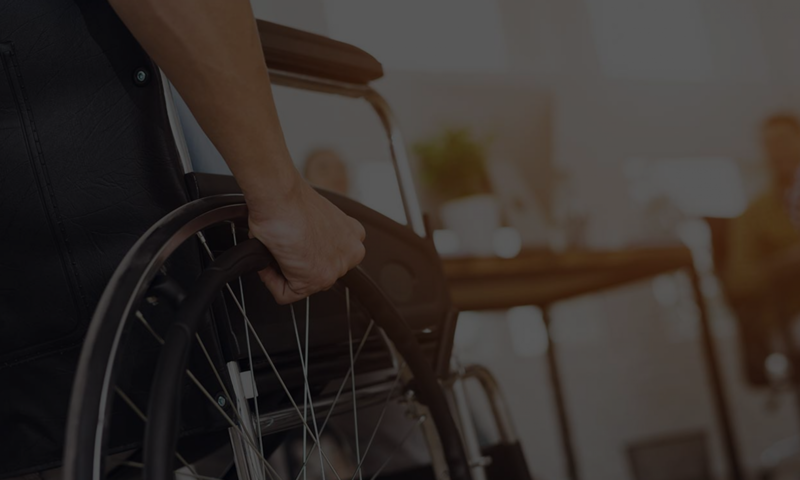 Those of you who have been sued become very quickly familiar with the complex intertwine of laws that give rise to ADA Lawsuits, in particular ADA cases. One quick way to try and buck an ADA lawsuit though, is argue that the plaintiff never visited your store. This tactic has worked before (especially if the defendant can demonstrate that no barrier was encountered because the plaintiff never showed up!) An older case comes to my mind, centered around Home Depot, when the plaintiff provided a receipt that he visited Home Depot (but it turned out that wasn’t the right home depot). SELINSGROVE — The son of a Texas woman who sued several Valley businesses for noncompliance with the Americans with Disabilities Act had dropped out of Bucknell University about a month before the lawsuit was filed. Richard K. Greer was a student during the fall semester 2010, which ended Dec. 16, but was not a student in the spring semester that started in January, university spokesman Tom Evelyn confirmed Thursday. Meanwhile, Greer’s mother, Leslie Greer, filed ADA lawsuits on Jan. 11 against BJ’s Steak & Rib House, Emma’s Food for Life and Bot’s Cafe Inc., all of Selinsgrove; Mom’s Dutch Kitchen, Danville; Fox’s Family restaurant, Pennsdale; Colonial Village Plaza, Shamokin Dam; and Basin Street Shopping Center, Williamsport. Leslie Greer, who uses a wheelchair, alleged in her lawsuit that she patronized the businesses during a recent visit with her son, a Bucknell student, and believes they are in violation of the ADA. But when several of those being sued informed Greer they learned her son was no longer a student, the lawsuits were dropped. Another way is to have a surveillance video of your store of everyone who enters your store — assuming of course that you didn’t erase your tapes, or that they did in fact did enter your store. A loophole with this approach is that if you don’t have accessible parking, it’s possible that the plaintiff would claim that they couldn’t enter your store because there wasn’t proper parking, or there was something wrong with the outside. Sometimes that’s not the case. We can help provide evidence to verify the plaintiff claims, something we do regularly. But that’s a different issue. Of course, the best way to avoid attracting a serial litigant who sees your facility as being an “easy target” is to become 100% compliant, to have all the appearance of compliance. If you want more tips on accessibility you can go here: Accommodation Compliance Rules and Regulations. Or you can reach us at 866 982 3212 or email us at help@accesssolutionllc.com.